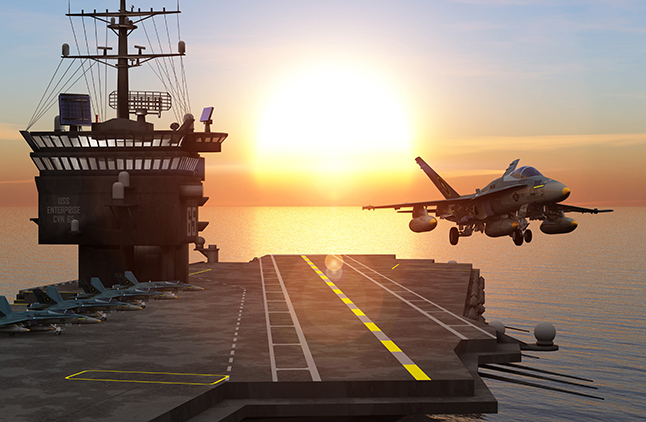 The Aerospace and Defence (A&D) industry is in the midst of a profound transformation, characterised by market disruption, budget restrictions, increasing production costs, fluctuating fuel prices and governmental uncertainty. Aerospace and Defence companies are noticing that their conventional approach to minimising expenditure, enhancing margins and maximising working capital is losing clout in the evolving global landscape. Digital technologies and analytics have taken off and many organisations are quickly utilising them to keep pace, increase competitiveness and develop innovative capabilities for their customers. Merranti’s team of experienced A&D consultants can guide your organisation through turbulent times and help it seize new opportunities. We develop a detailed understanding of our clients’ businesses and the hurdles they face to create bespoke and adaptive solutions that bring about transformation. Drawing upon extensive expertise from the public and private sector, our team aim to cultivate confidence and deliver results. We are specialists in all aspects of the manufacturing process – from lean production to maximising human capital. We provide a helping hand to Aerospace & Defence companies across the UK to unlock their growth potential and advance their global reputation. Exploit the power of digital – our consultants can provide innovative solutions that reduce costs, increase competitiveness and impress customers. Operations – we can deliver effective and affordable services to improve performance, reduce costs and unlock growth. Strategic prowess – management solutions to champion the delivery of complex programmes nationally and globally. Finance – Merranti have a team of specialists who can find the appropriate source of finance for your project. Cost – whether you need to minimise costs or reinvent your cost structure, Merranti have you covered.